You only hope that your child grows up caring and giving. You hope they become people who make a difference in the world. One way to set them on that path is through the gift of giving. We, as parents, are responsible for teaching our children how to do that. One way is through 100 Kids Calgary. It's a movement inspiring the next generation to GIVE! 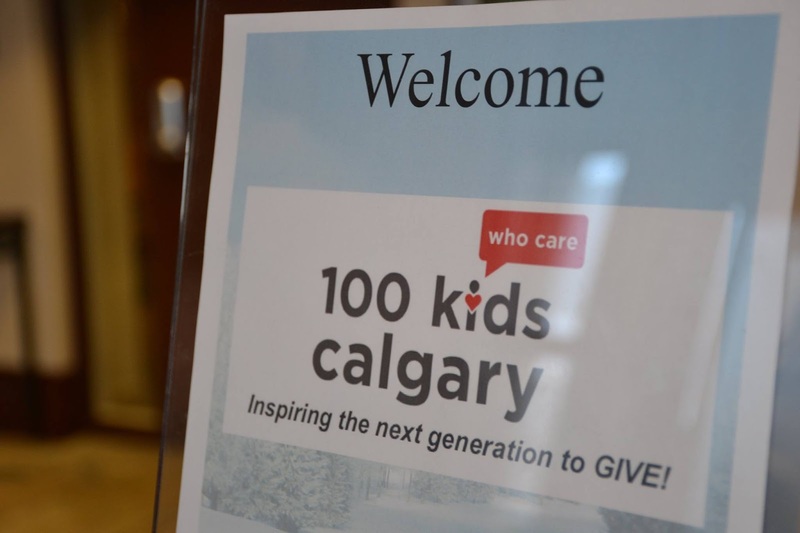 Based on the same model as 100 Women Who Care Calgary, 100 Kids Who Care Calgary donate $10 to a local charity four times a year. The process teaches kids how to nominate a charity of their choice, talk about that charity and vote on who they thing is deserving of their own, hard earned, money! 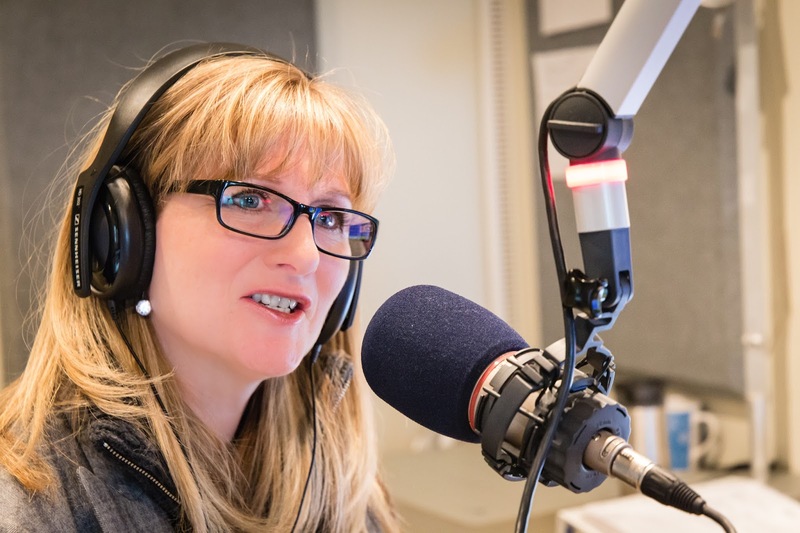 Tristan and Zach, children of the founders Mike and Danielle Donovan had a chance to talk to Christina Rowsell on soft rock 97.7 to explain how it all works and why they want to give back. To find out more visit www.100kidscalgary.com. Next event is September 23, 2017 at Kyle Shewfelt Gymnastics. 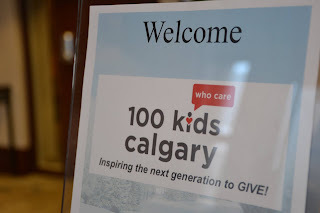 Details here www.100kidscalgary.com.